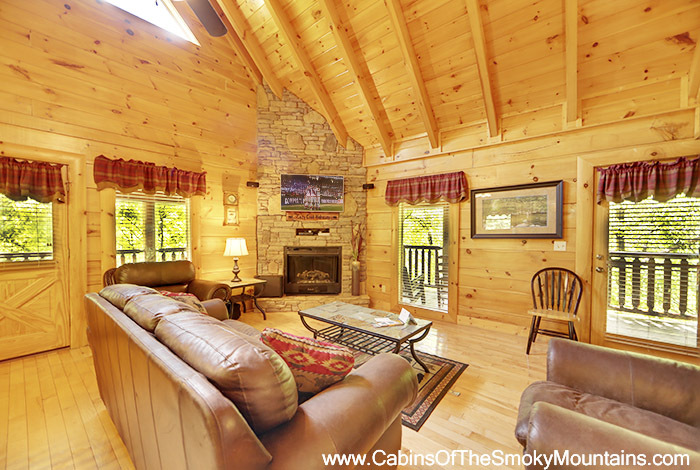 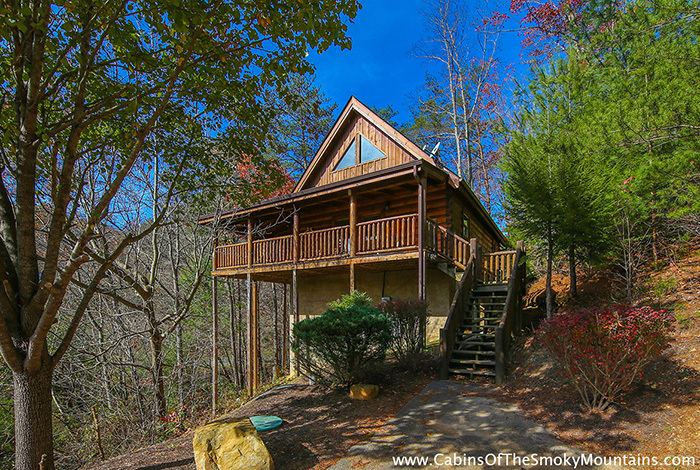 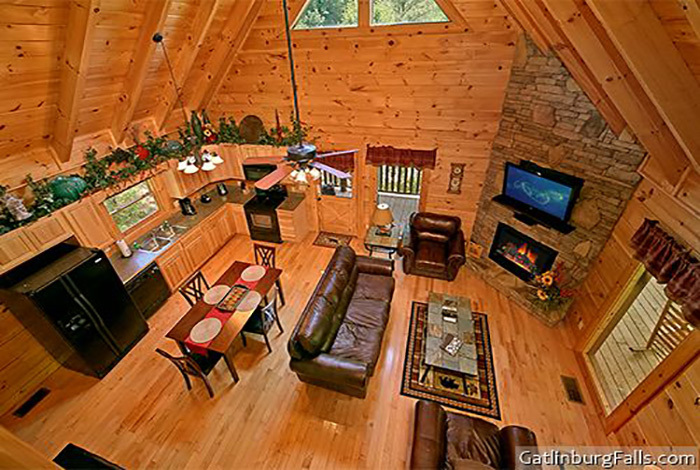 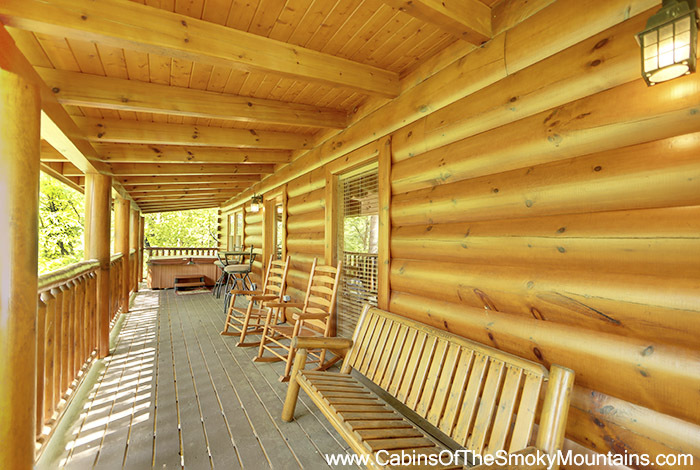 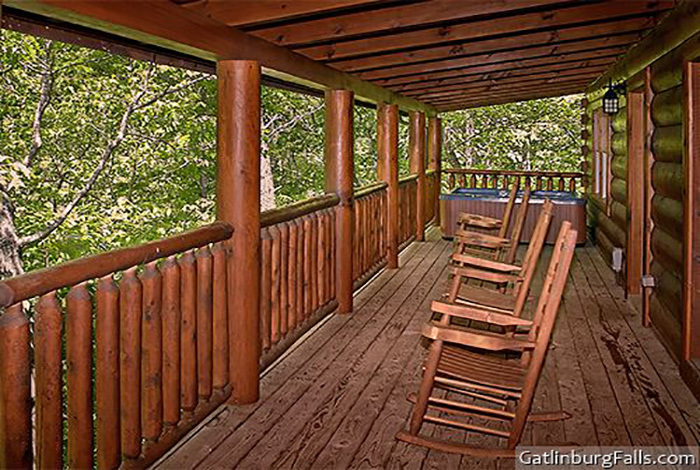 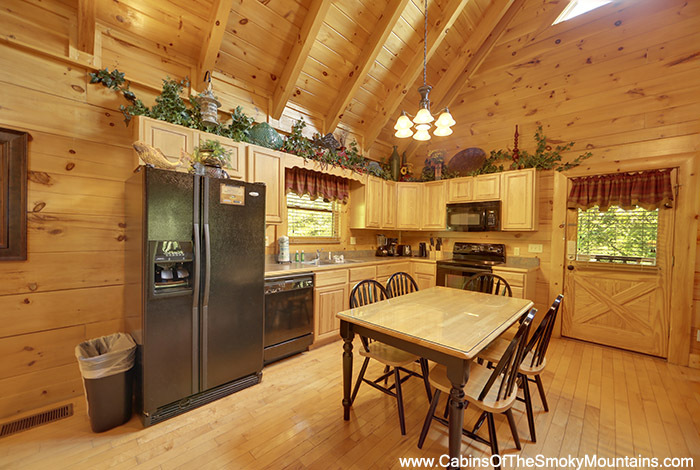 This beautiful cabin is just as the name sounds, cozy, along with a perfect weekend hideaway for a family of 6. 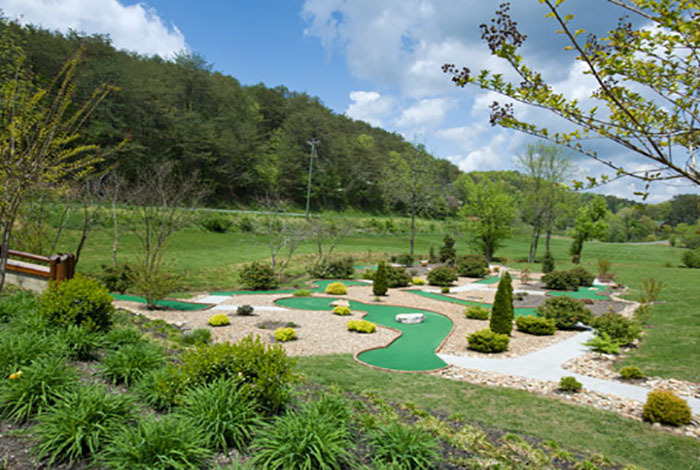 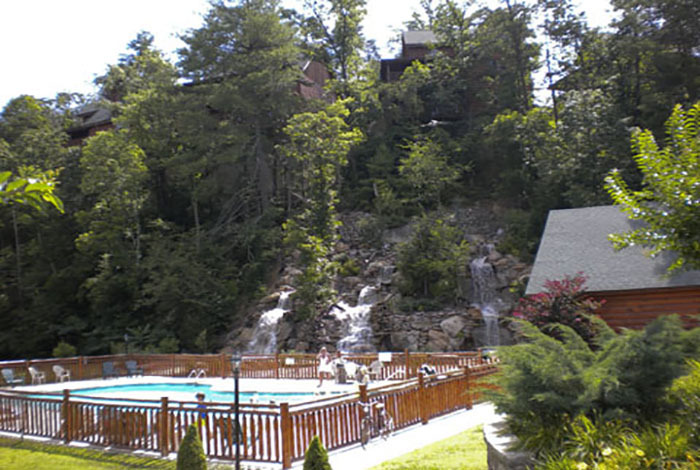 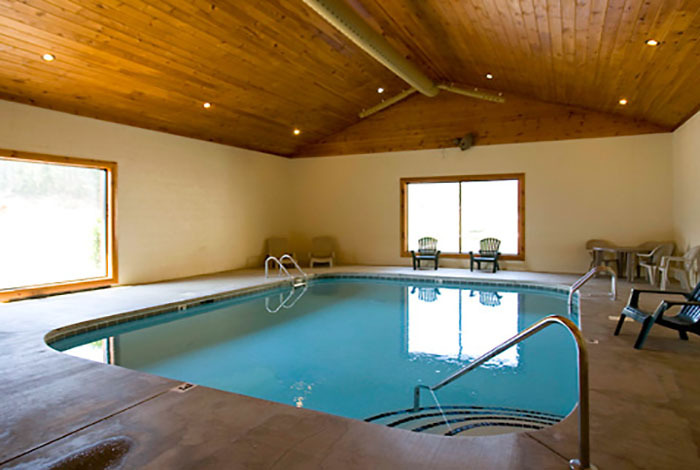 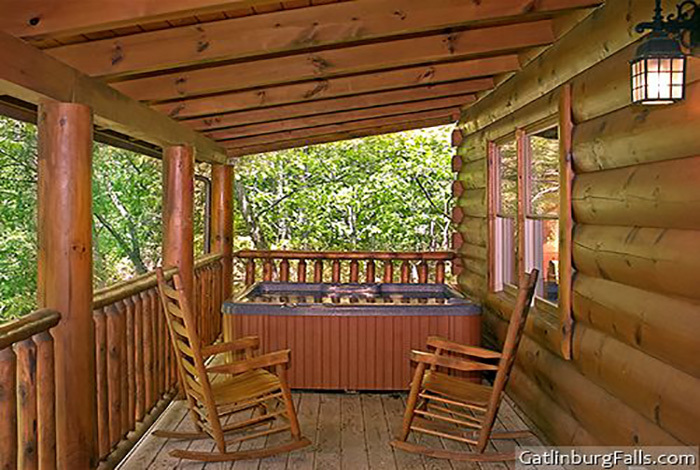 Cozy Creek Hideaway is located in the Bear Creek Crossing Resort, where you can spend those hot evenings relaxing at the resort pool or just be 10 minutes away from the midst of down town pigeon forge where the attractions are endless. 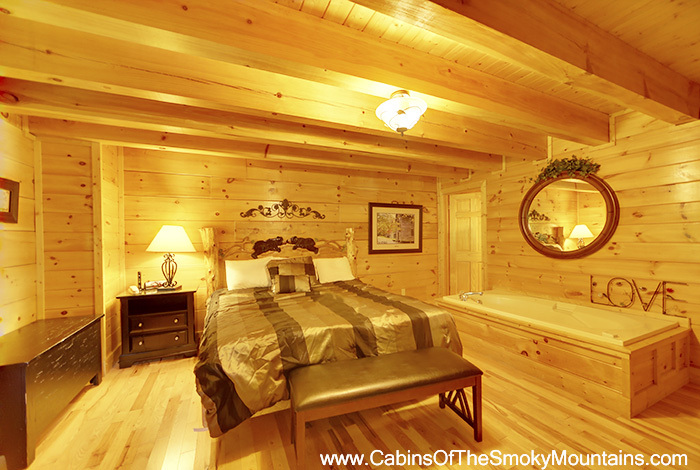 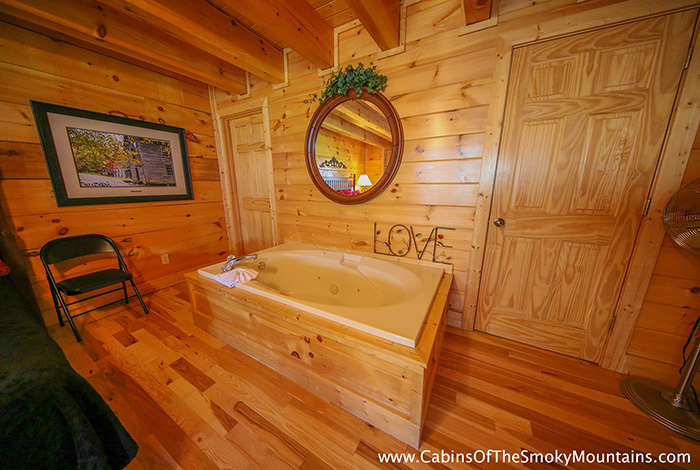 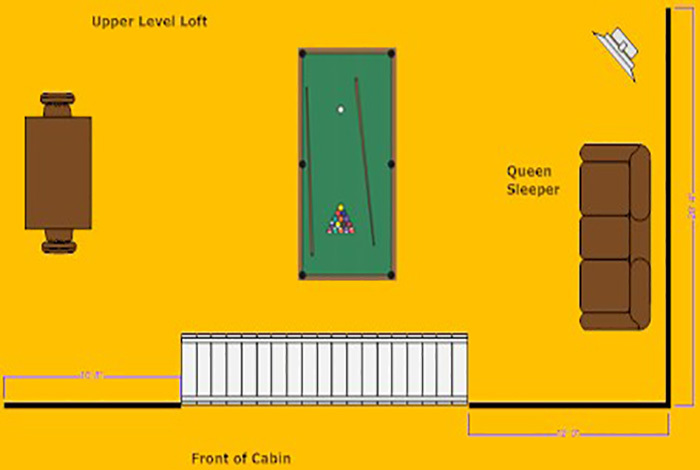 Come back home to the cabin and enjoy a dip in the private hot tub or Jacuzzi. 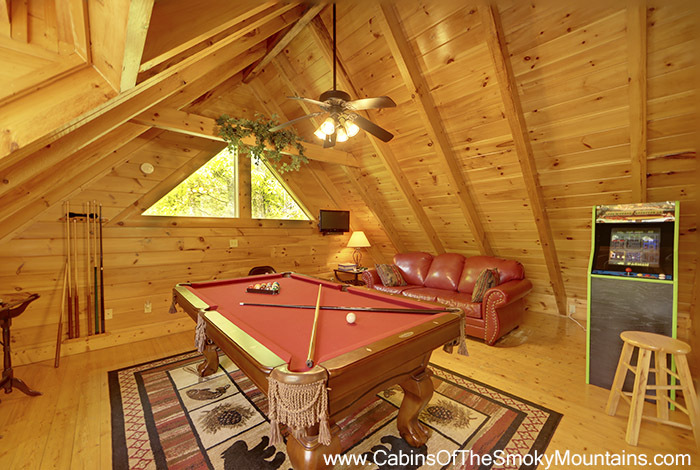 Now even on vacation, we can't forget our loved ones (pets) back home, as this cabin, to top everything off, is pet-friendly as well. 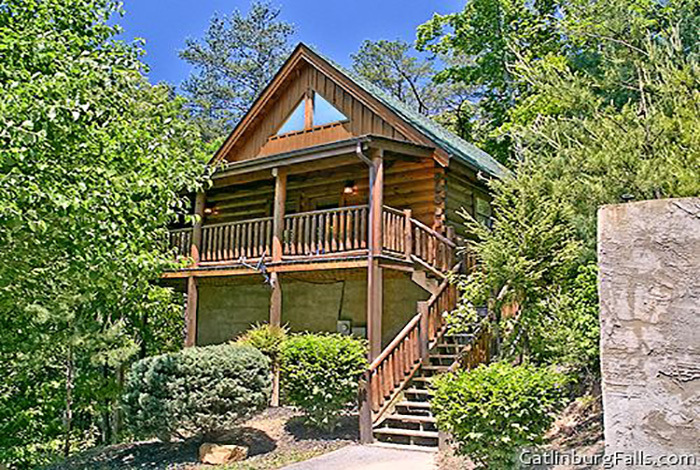 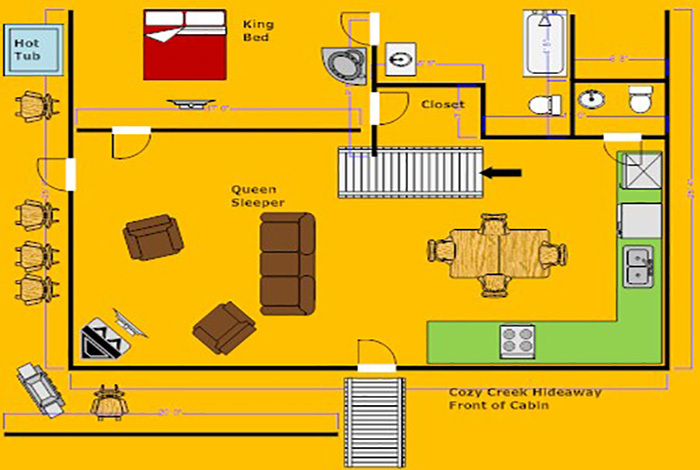 Get away from home and enjoy yourself at the Cozy Creek Hideaway.